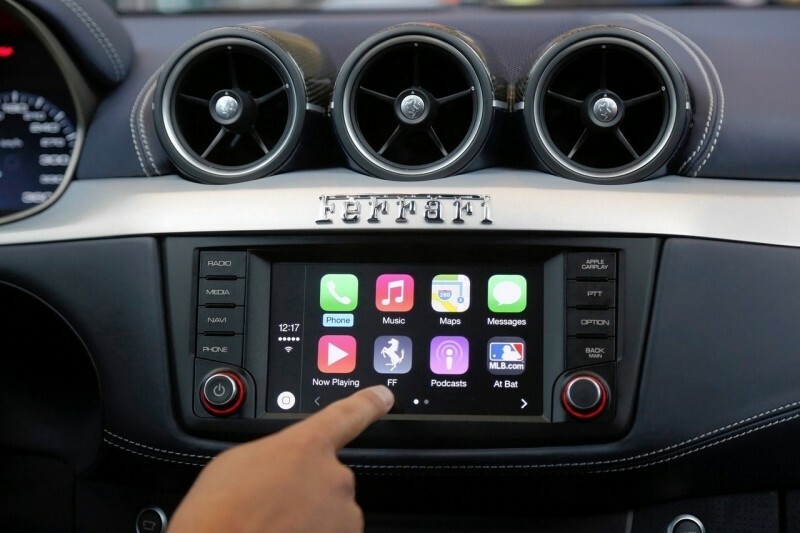 Rumors of Apple jumping into the automotive industry have reached a dizzying frenzy over the past week or so. Between hiring up automotive experts, dedicating a significant amount of resources to a car project codenamed “Titan” and sending out minivans with roof-mounted cameras, speculation is running rampant regarding what could be Apple’s next major play. All of this is certainly plausible as Apple has the resources and talent to pull it off although it’d likely take several years before the first consumer vehicles roll off the assembly line. Instead, entrepreneur Jason Calacanis has come up with a prediction that’s not too terribly far-fetched: Apple will buy Tesla within the next 18 months. Calacanis, who prefaced his prediction with the fact that he has no insider information and isn’t a shareholder in either company, presents a compelling argument as to why it would make sense for Apple to make such an acquisition. Specifically, he lays out 19 things that would make Apple the likely buyer of Tesla. I won’t cover them all here for the sake of brevity but I’ve selected a few that stand out. For starters, Apple may be the only company in the world that has the cash to make a run at Tesla. Once self-driving cars arrive in the next 10 years, drivers will become passengers and will need something to keep them entertained. Dashboard apps for a car could sell for a lot of money and boost the revenue of the App Store exponentially. What’s more, Tim Cook is a big fan of renewable energy. If his company were to get into the automotive industry, it’s almost a given that they’d do so with a platform that’s environmentally friendly like Tesla’s fleet. Apple is also believed to be interested in Tesla's Gigafactory battery manufacturing facility. And just imagine the impact that Elon Musk could have as an Apple employee or even a chairman. Let's also remember that just last year, Musk said he'd held talks with Apple but said an acquisition was unlikely at that point. Of course, this is all just speculation. The current rumors could indeed signal that Apple is simply doing research in the field. Then again, the photos of vans with roof-mounted cameras could just as easily (and perhaps, more likely) be capturing Street View-like imagery for the company’s Maps app.